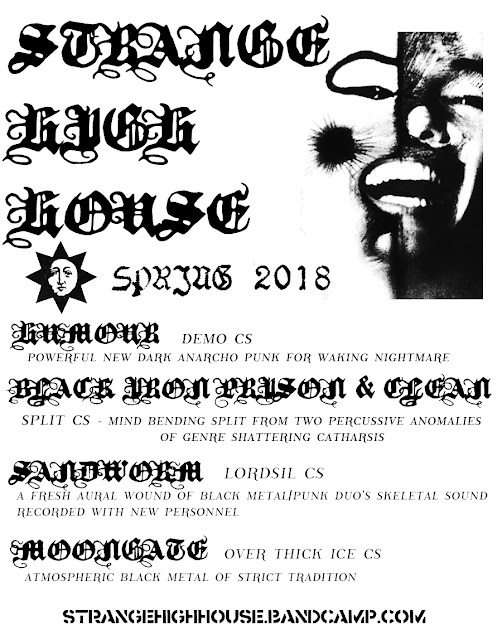 stenchforums.org • View topic - MOONGATE "Over Thick Ice"
Strange High House is proud to present the first offering of Providence Black Metal cult, Moongate - "Over Thick Ice". 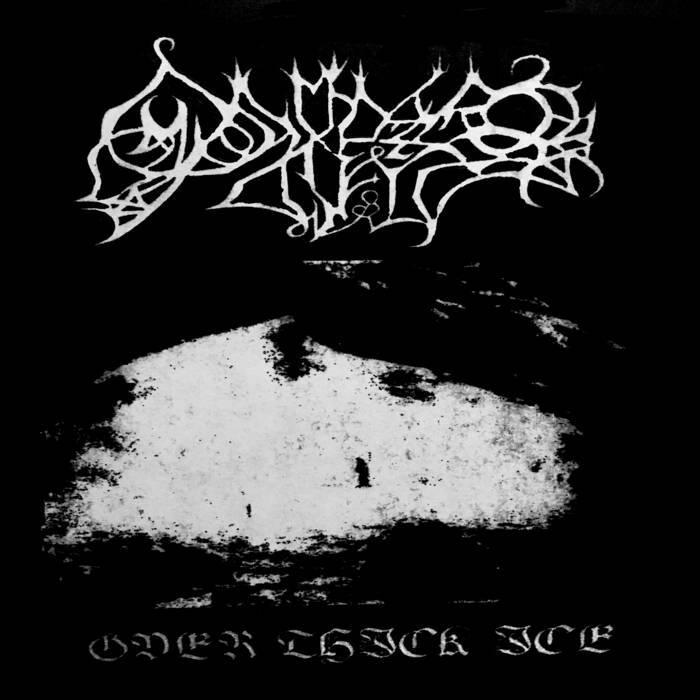 Two auditory hallucinations of cold atmospheric black metal. Streaming only for now, a very small run of tapes will be made available to those in the underground soon. Re: MOONGATE "Over Thick Ice"